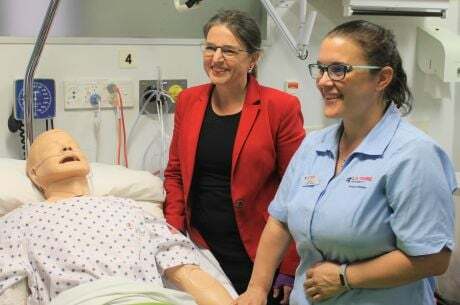 Australia’s first Year 9 ‘university students’ are set to begin a year-long program designed to engage and inspire them during this crucial stage of their education. Ivanhoe Grammar School’s current Year 8 cohort will relocate to its innovative new Year 9 University Campus in Macleod on Monday, 12 November. 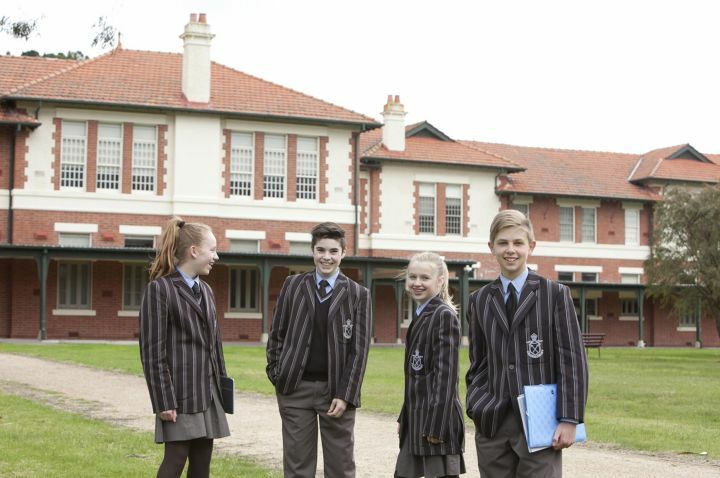 Students from the school’s Ivanhoe and Plenty campuses will use the final weeks of Term 4 to settle into the unique new environment and start their 2019 academic year through an early commencement program. The hybrid secondary school-university Year 9 experience will offer students a 12-month taste of university learning that will engage, challenge and prepare them for senior school and adult life. Former Ivanhoe Grammar School primary student and Victorian Premier, John Brumby AO, will officially open University Campus on 21 February 2019, before he becomes La Trobe University Chancellor on 29 March 2019. Ivanhoe Grammar School Principal Gerard Foley says the evidence-based program is academically strong while encouraging innovation, entrepreneurism and inter-cultural understanding. “We wanted to design a program that was unbelievably engaging for Year 9 students and took them to a higher level of learning, without them even knowing,” he says. Mr Foley says students will have “a vast array” of experiences but will also study core subjects such as mathematics, science and English. For example, they will create and start a business through the entrepreneurial program Lemonade Stand. They will also conduct in-depth studies on refugees, an international conflict and a passion project of their choosing. “This experience will enhance their learning, increase their cultural understanding, help them to become global citizens and prepare them for their VCE or IB studies and their senior school years and beyond,” Mr Foley says. 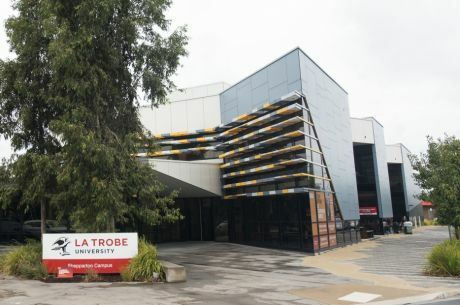 Developed through a unique partnership with La Trobe University, the dedicated campus sits on La Trobe’s outskirts in renovated terraces. Head of University Campus, Mrs Stella Batsanis, says this exciting development will bring students from both school campuses together for an entire year. 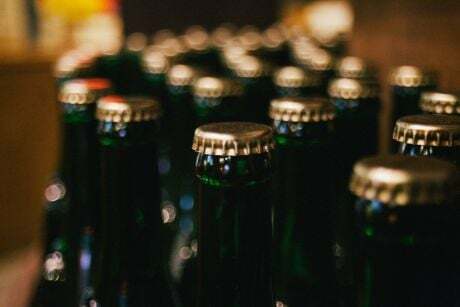 “University Campus will encourage students to make the most of a stimulating environment that will enrich all aspects of their learning,” she says. “It’s all about providing real world experiences. Year 9 students want more autonomy and we will help them develop resilience to go with that independence. La Trobe Vice-Chancellor Professor John Dewar says the opening of Ivanhoe Grammar School’s new campus reflects the University’s commitment to supporting and inspiring local students. 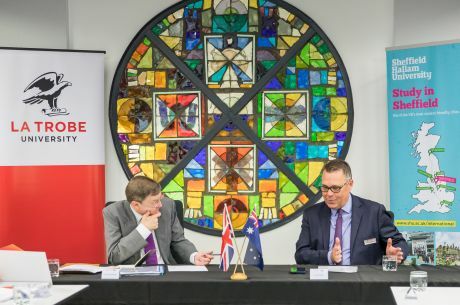 “By providing access to La Trobe’s state-of-the-art facilities and renowned academics, Ivanhoe students will have a secondary school experience unlike any other in Australia and which we hope will inspire them to continue their studies,” Professor Dewar says.